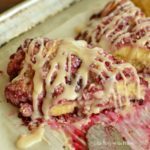 Cinnamon Roll Scones are everything you love about warm cinnamon rolls and golden scones in one yummy bite! 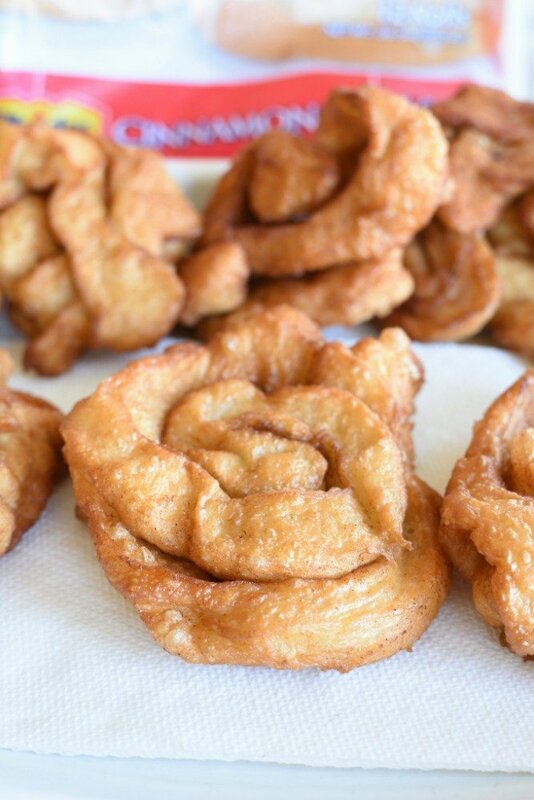 There’s something magical about a warm golden brown, fluffy, cinnamon filled piece of fried bread all drizzled in icing! 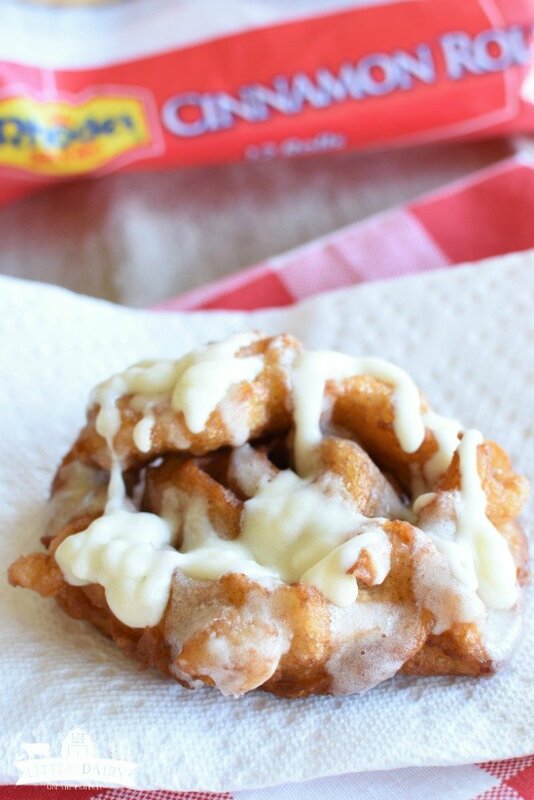 Does anyone else start craving fair food this time of the year? My boys raise pigs to show at our county fair. It’s always a fun, and super busy week. We have to go to the fairgrounds every day to water and feed the pigs. We can’t help ourselves and end up trying fair food every single time we go down there! Of course all the food is delicious but it’s the scones that I can’t quit going back for! Everyone else must feel the same way because the line is always long! No need to wait for the fair to get your scone fix anymore! 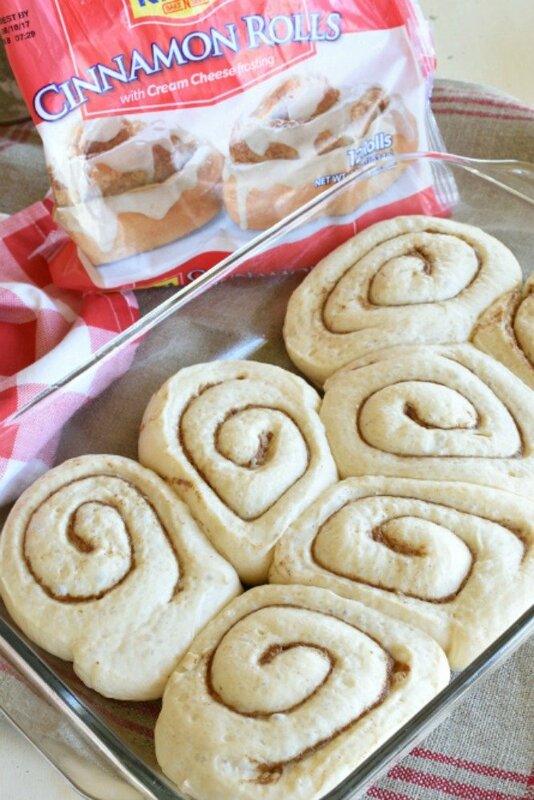 Cinnamon Roll Scones begin with frozen Rhodes Cinnamon Rolls which means they are super quick and easy to make. 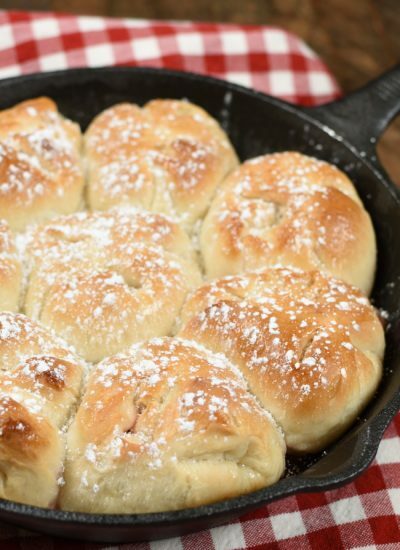 Cinnamon Roll Scones are one of my family’s favorite camping foods! 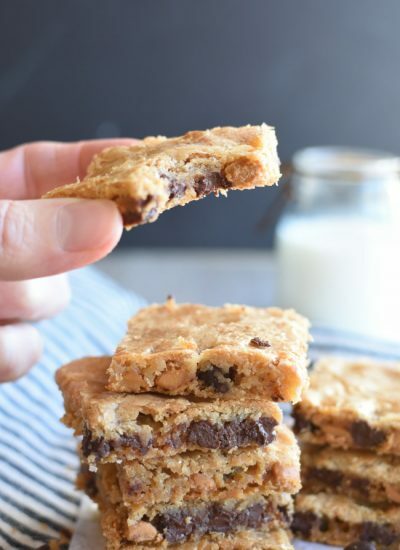 Since they really only require two ingredients and a few minutes of time they are easy to pack, easy to prepare, and always a huge hit with the whole family! 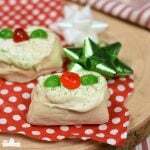 Click HERE to head over to Rhodes Rolls to find the instructions and printable recipe! Deep fried food is my family’s love language, haha! Can’t wait to try these!! What a great love language! I’m pretty sure I would fit right in! Love these little treats! Oh my word! I’m a sucker for fair food, and I’m especially loving THIS goodness. 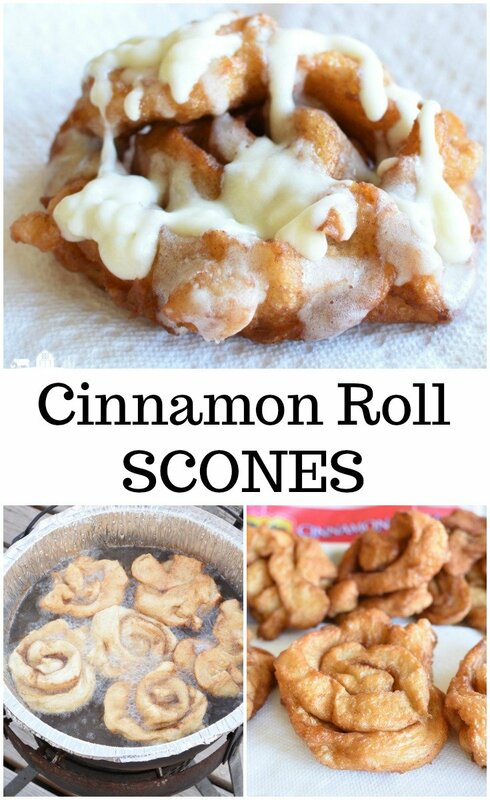 Definitely need to try these Cinnamon Roll Scones soon! Me too! I walk past every booth and know that is exactly what I want to eat until I pass the next booth and need that food too! These are everything I love about fair food though! You NEED them soon! Say whaaaaaaaaaaaa? What a great idea! Oh my goodness! I can’t even tell you how yummy these things are! You just have to try them! Oh my, such an amaaazing idea!! My family would love these! Thanks Katerina! 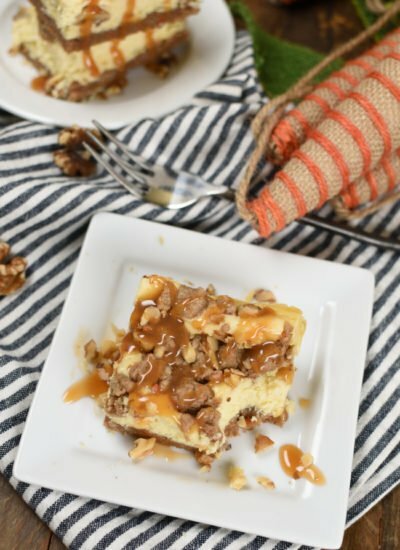 My kids love cinnamon rolls all the time but this was definitely a fun twist on the old classic! Haha! I’m right there with you! I have to limit myself to only a few deep fried fair foods or suddenly my jeans don’t fit at all! oh this is taking cinnamon rolls to a whole new level!! love it!! It’s a such a good thing! That crispy outside and soft flaky inside hits the spot! I feel like you are taking me right to the carnival! Love it! Thanks for pointing that out! I’m not sure why it was taking you to that super yummy queasdilla recipe! Anyway, the link is all fixed now and you should be able to get the recipe! 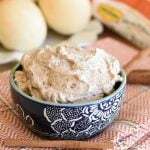 These sound fabulous, but I can’t seem to get to the website from your link, and I can’t find the recipe when I go to the Rhodes site. Any suggestions? Oh my goodness! I’m not sure why that link was taking you to a different recipe! It’s all fixed now and you should be able to get the recipe from the Rhodes site! Thanks for letting me know it was broken! I’m still having problems with the website. Nothing opens now. Is t just me or another glitch? Darn it. It just opened right up for me. Here is the direct link to Rhodes website page with this recipe. 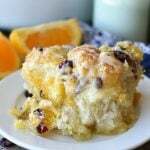 https://www.rhodesbread.com/blog/blog/cinnamon-roll-scones. 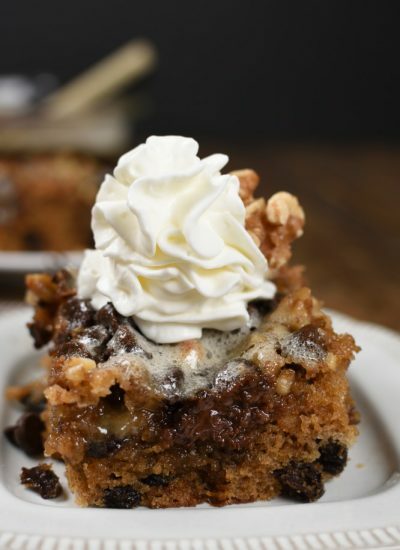 I want you to find the recipe because they are so worth it. Let me know if it still won’t open for you! This sounds like a fun way to prepare a breakfast classic! Oh my goodness! If I could only tell you how yummy these are! You just have to try it out!